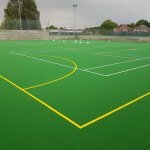 One of the largest construction projects we’ve completed to date is the construction of four sports courts as part of the redevelopment work at Anchorsholme Park in Blackpool. 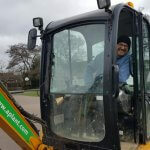 Since 2015, Anchorsholme Park has been occupied by engineers from water company, United Utilities, who is investing £80m to improve the way our sewage is treated. 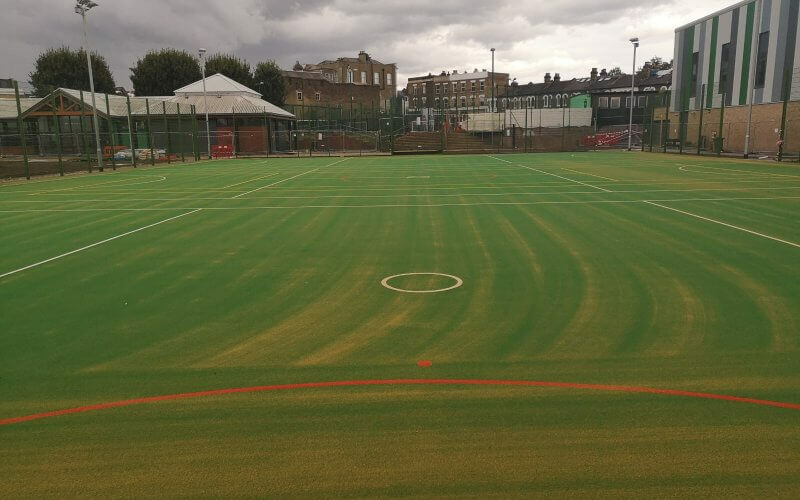 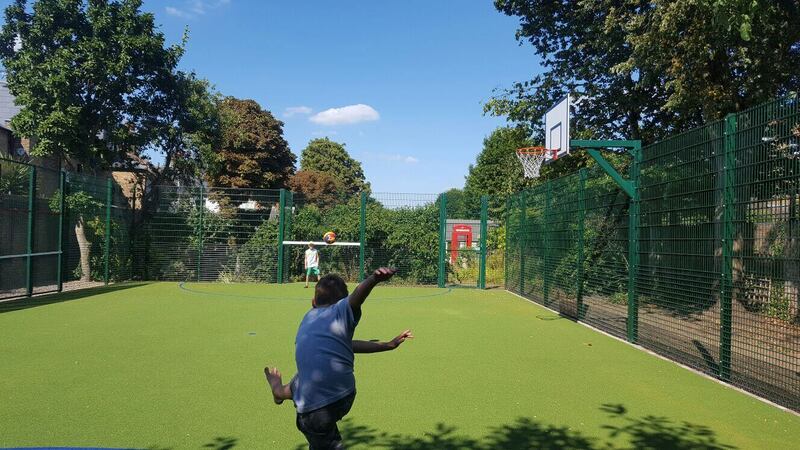 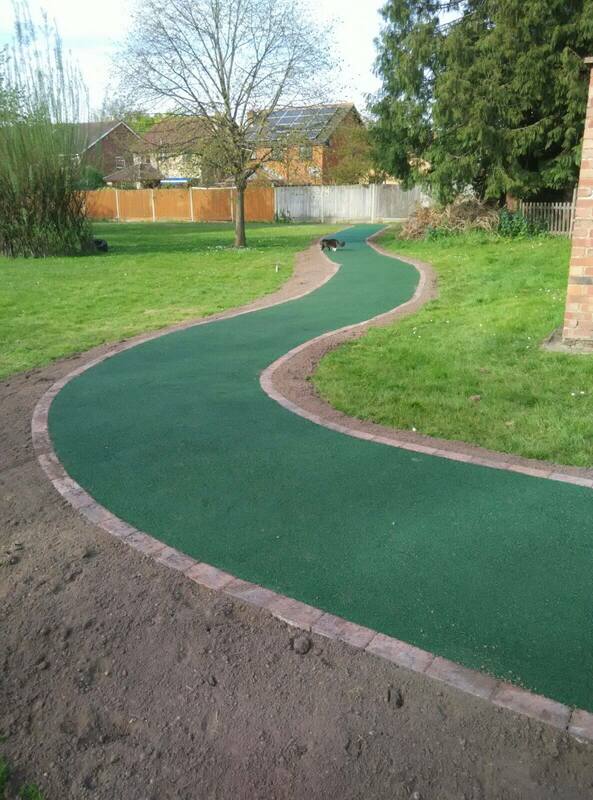 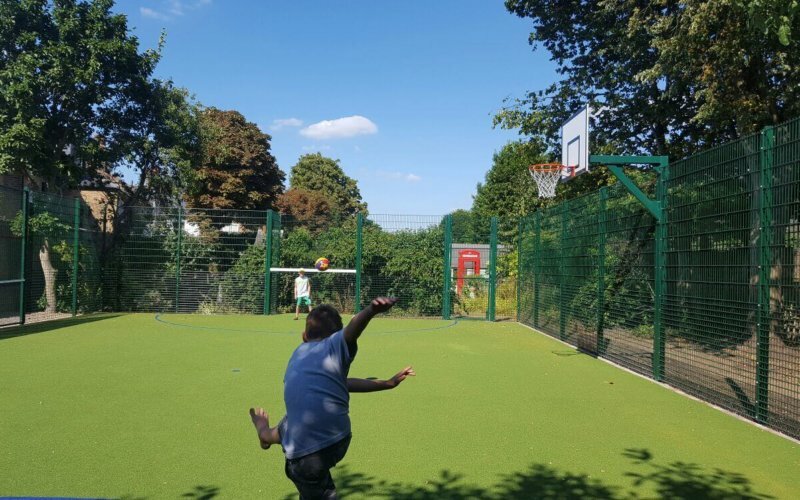 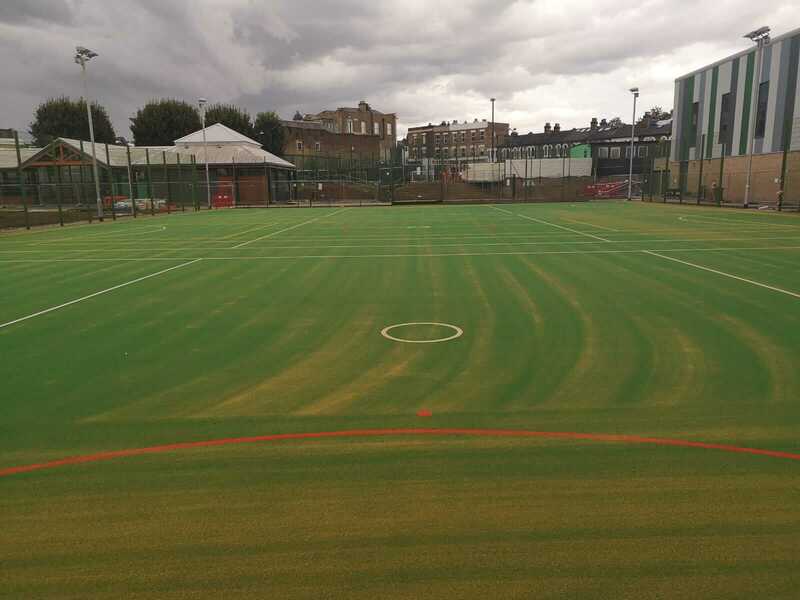 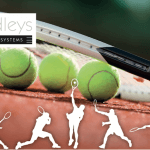 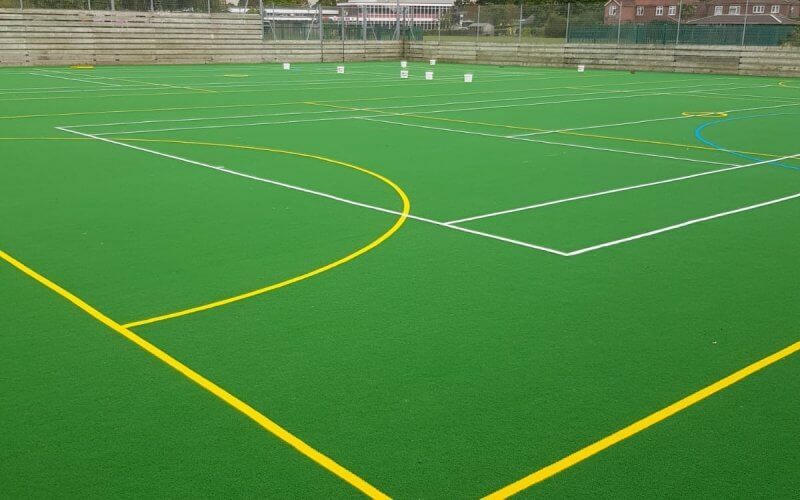 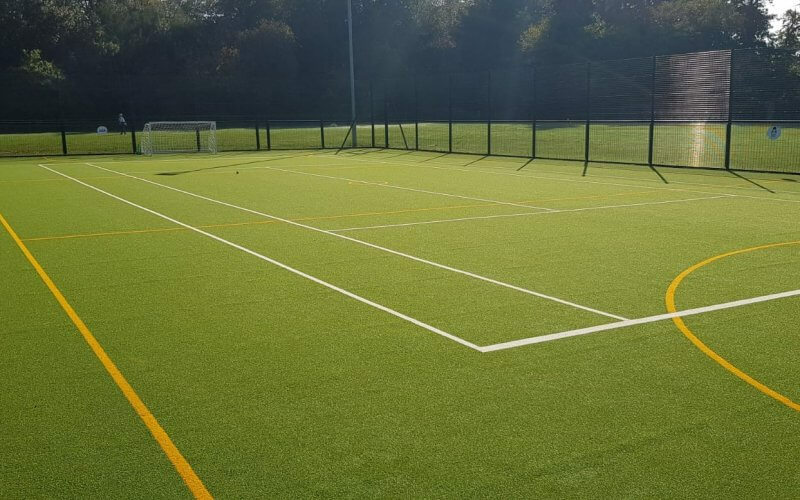 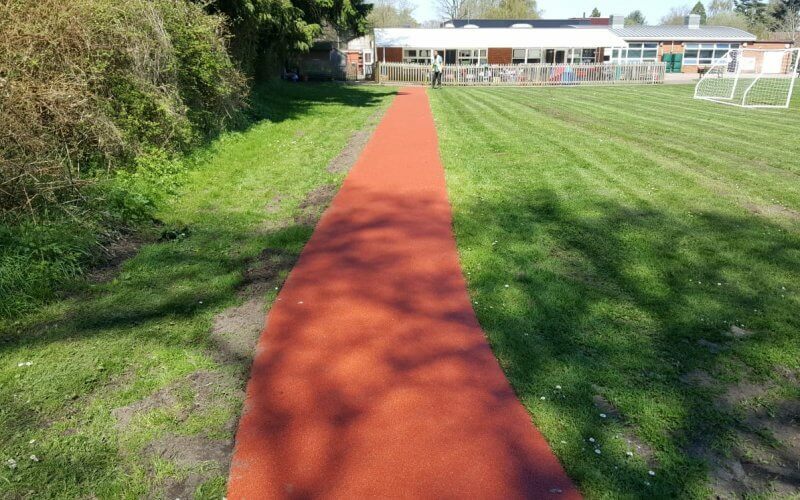 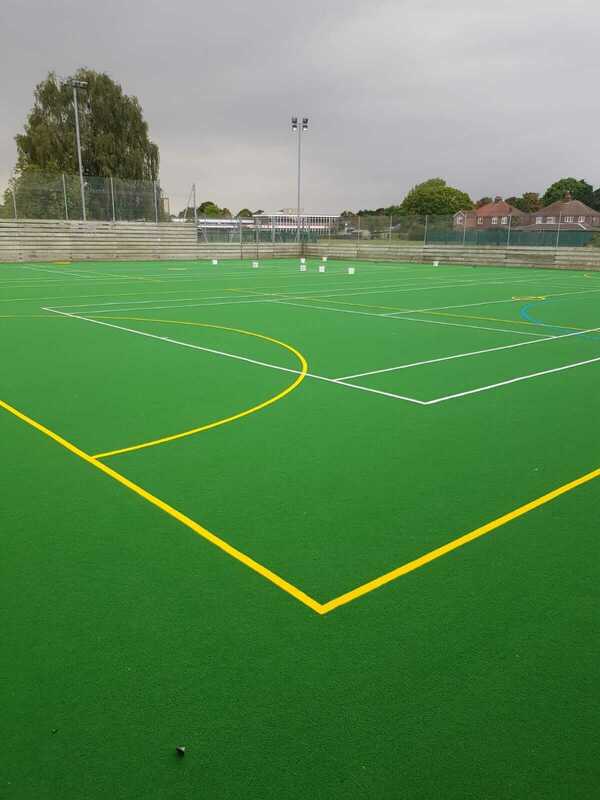 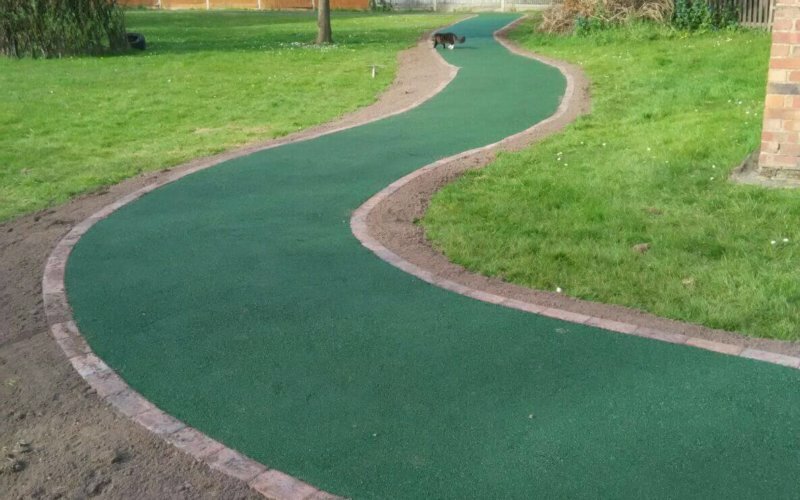 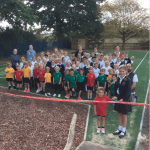 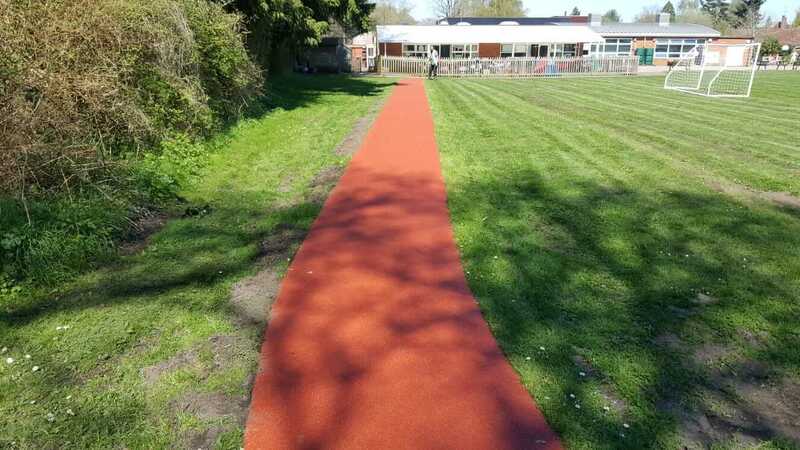 In conjunction with the work that United Utilities are carrying out at the park, Bradleys installed four courts – one polymeric rubber court for football usage, one basketball court with macadam surfacing and two tennis courts, which will be colour sprayed prior to hand over. 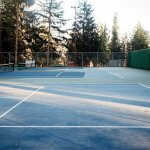 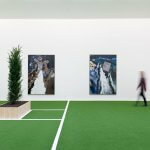 The team also installed 3m high twin fencing to surround the courts. 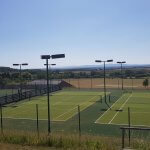 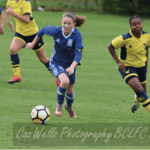 When the park re-opens in 2020, it will be restored to its former glory and will house a new bowling club, cafe, outdoor seating area, children’s playground, trim trail, plus the sports area with tennis courts that Bradleys installed.